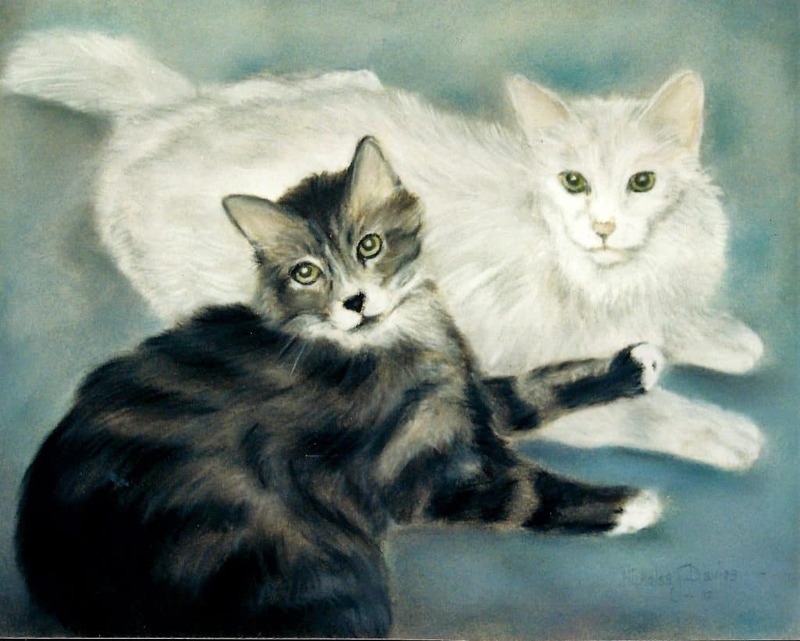 On this page you will find a gallery of cat portraits made in pastels. A good photograph of your cat is all that is required to do a great cat portrait that you will love and cherish for many years. 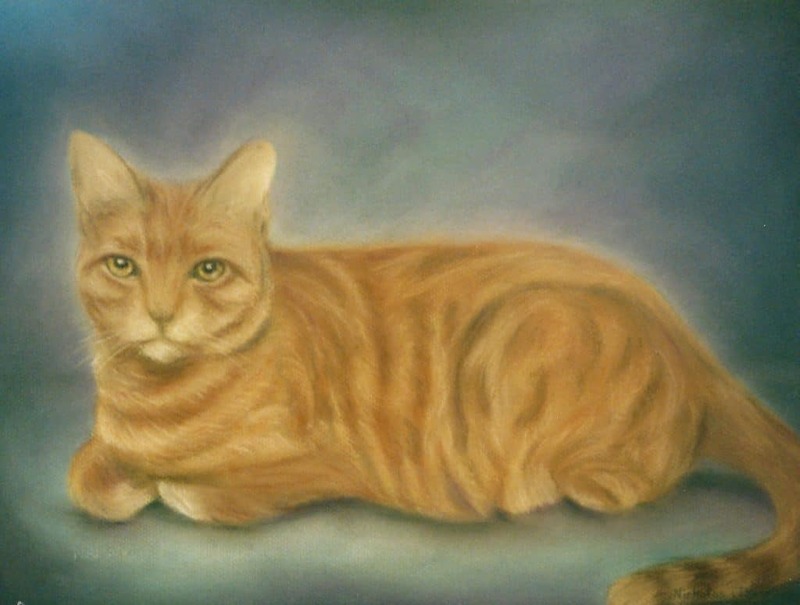 If you are interested in having a painting of your cat, please Contact me. 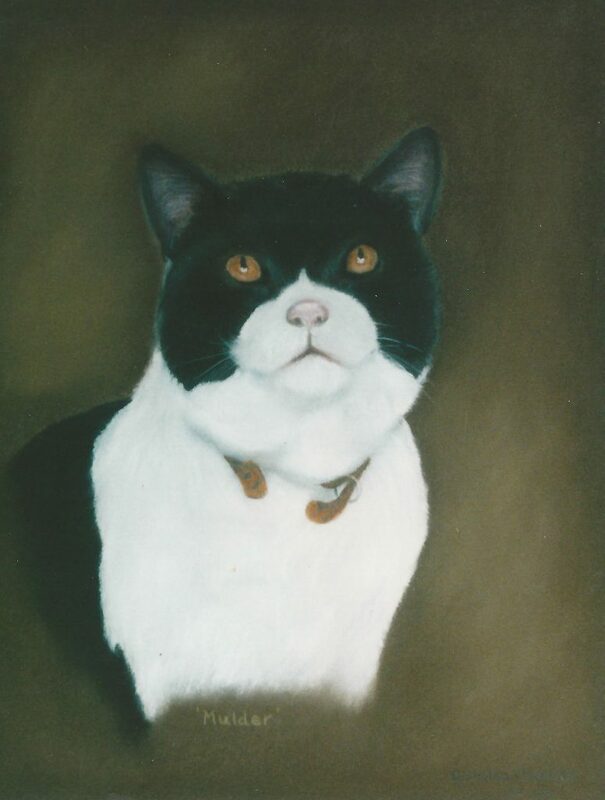 A painting of your beloved cat is a priceless souvenir of your friendship between you and your pet. Photographs just can´t do justice to our loyal, beloved pets. 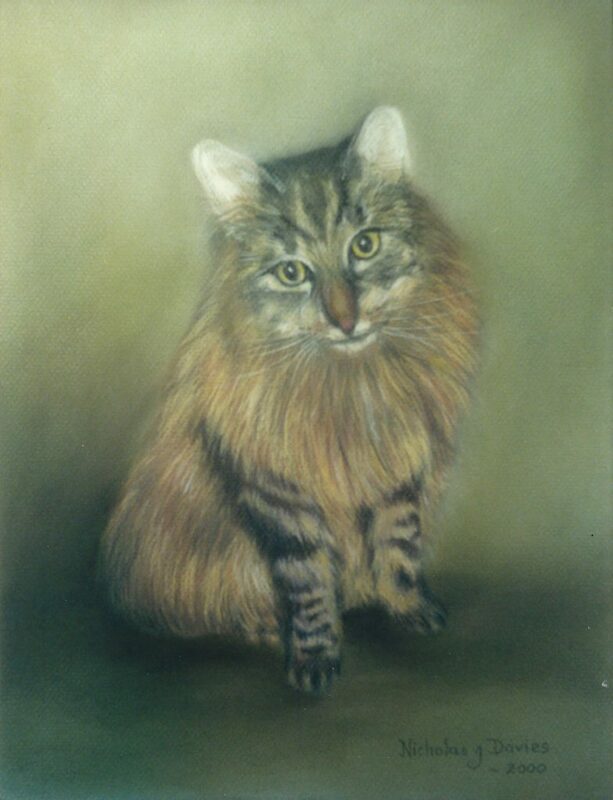 That´s why I offer affordable cat portraits drawn from your favourite photo. Your cat is part of the family. They give you the unconditional love that only an animal can give. They’re loyal, loving, forgiving, sensitive, and they’re always there when you need a friend. The memories you share with a pet are among the most precious you will ever make. 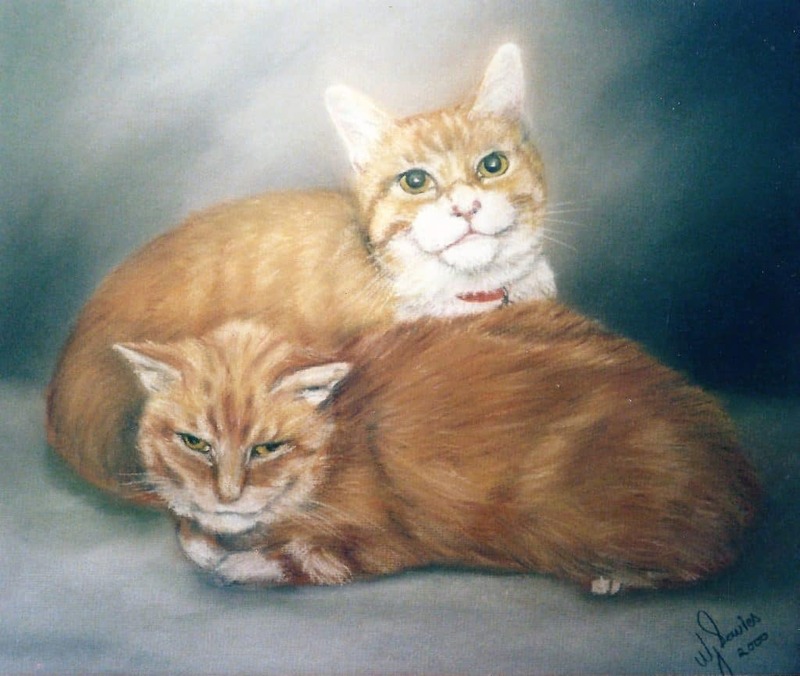 Pet portraits of your cats are created from your photos which will be returned to you. 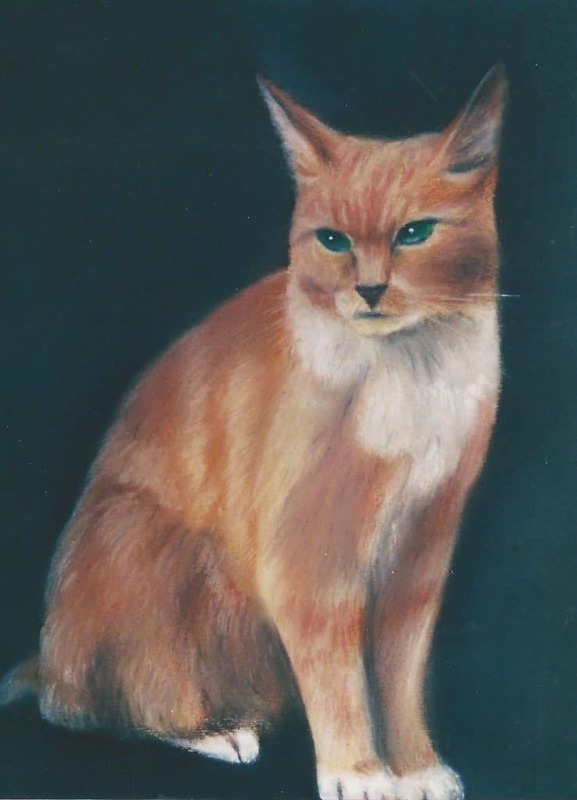 All paintings and drawings are in oil or pastel.